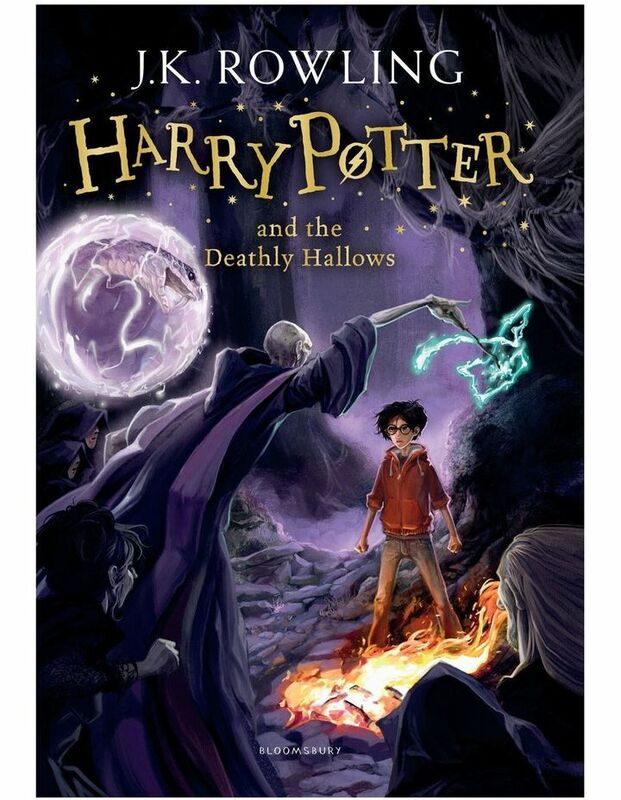 This is the seventh book in the Harry Potter series by J. K. Rowling. This classic bestselling book features cover illustrations by Jonny Duddle. Harry Potter is preparing to leave the Dursleys and Privet Drive for the last time but the future that awaits him is full of danger, not only for him, but also for anyone close to him. Only by destroying Voldemort's remaining Horcruxes can Harry free himself and overcome the Dark Lord's forces of evil. Harry must leave his most loyal friends behind, and in a final perilous journey find the strength and the will to face his terrifying destiny: a deadly confrontation that is his alone to fight!